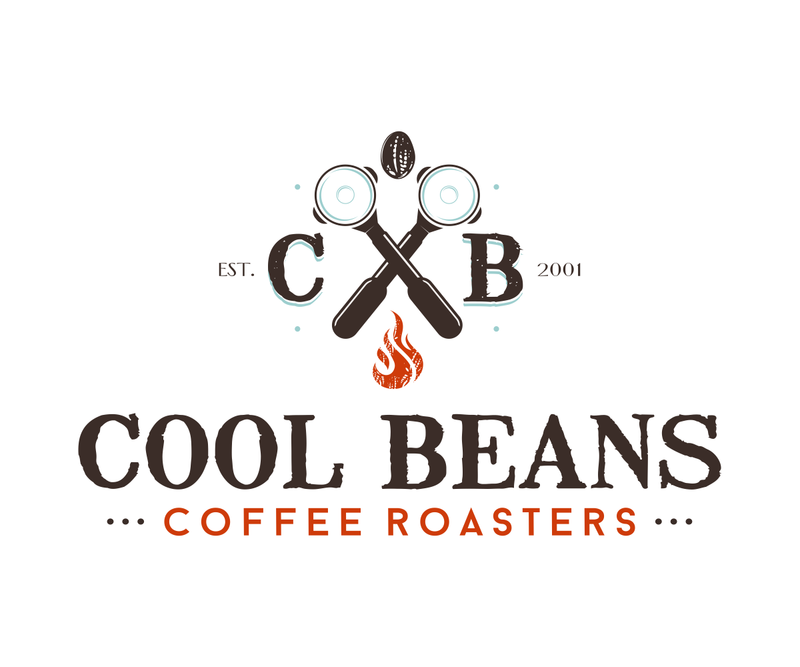 Cool Beans wholesale coffees all come in 5 pound bags, are 100% Arabica and are some of the finest coffees in the world. Do not be confused by our low prices. These same coffees sell much higher everywhere else.